A recent NewBay Media white paper, presented by Dell, explores how The Science Leadership Academy (SLA) in Philadelphia has found success in instituting an effective model for teaching and learning. 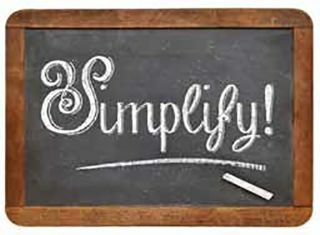 1 For teachers: How can we simplify the processes of school so that you can maximize the time you spend on teaching and learning? What do we not need to do? What can we do more easily and efficiently? 2 For parents: How can we make communication between home and school easier? How can we make sure that home and school both get the information we need in a timely manner? 3 For students: When does the “game” of school get in the way of your learning? How can we make the structure of school more transparent, so that it is easier to focus on learning?